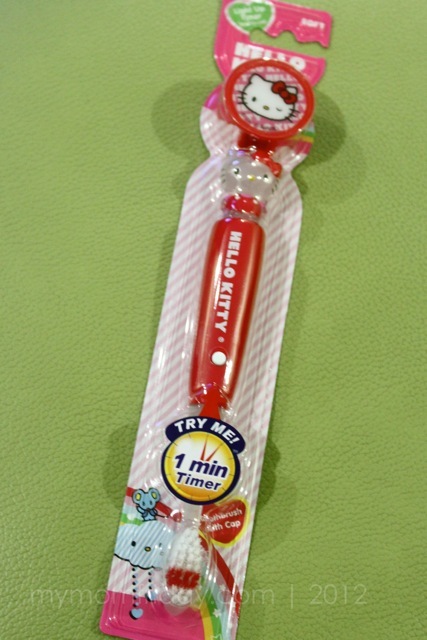 Brushing the teeth is a non-negotiable part of my kids’ daily routine. 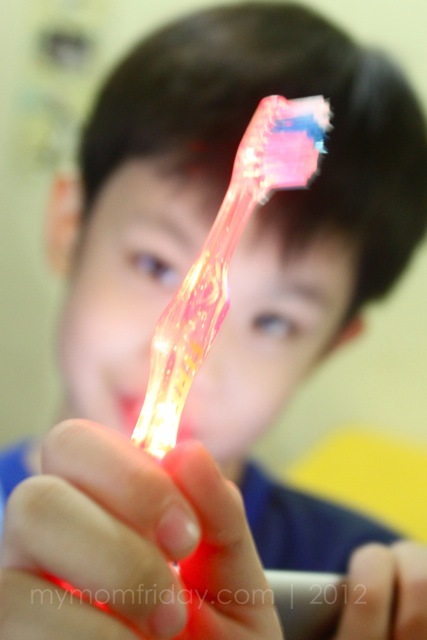 Though there’s still the occasional resistance from the boy and the girl, our kids’ oral care challenges have been more manageable for the past year or so. A few years back, they used to avoid any form of oral care. 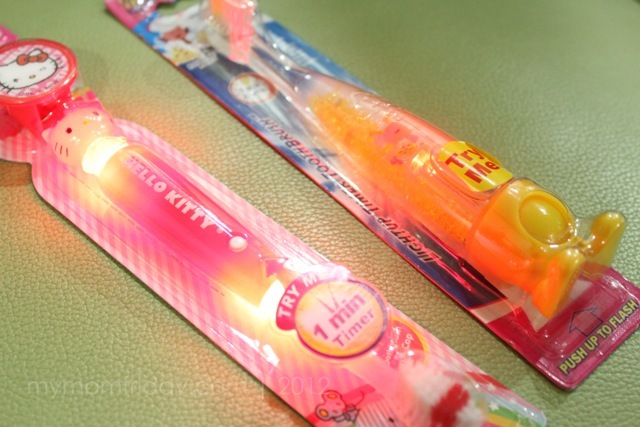 I know we’ve passed that difficult stage of forcing and dragging them to brush, and even to dentist visits… hallelujah! But even with these cute brushes, they still don’t bother scrubbing properly. Well, at least they brush. Anyway, the bristles have been worn out already so it’s the perfect time to toss out the old and bring out fresh ones, just in time for the new year! 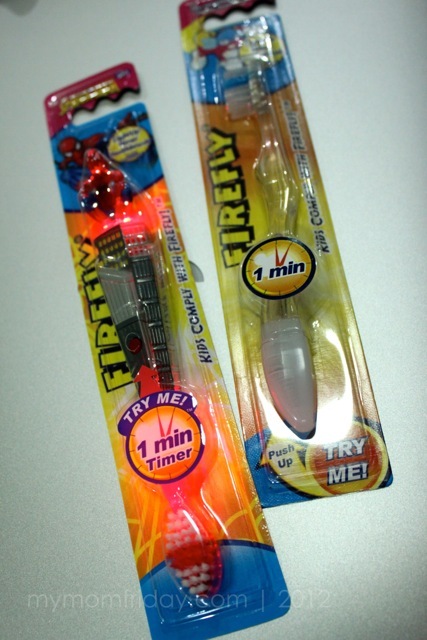 Good thing I have a stock of FIREFLY toothbrushes from a loot I received many months back. There’s my favorite Hello Kitty Firefly on stand-by for the girl. 🙂 The boy chose the Spiderman brush again. When I was younger, there were only soft and hard bristled brushes to choose from… they are just so lucky, these kids! Do you have children? 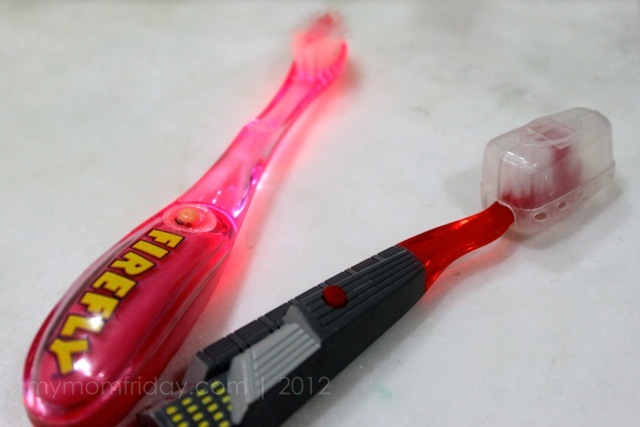 What’s your oral care challenge?